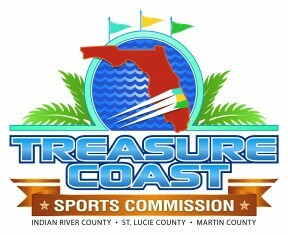 The National Volleyball League (NVL) will host the Players Championships tournament, in association with the Treasure Coast Sports Commission, from September 25 – 27 at the Club Med NVL Volleyball Academies at Club Med Sandpiper Bay in Port St. Lucie, Florida. The tournament will feature the top eight men’s and women’s teams competing for a prize purse of $100,000, the largest of the season. The Club Med Academy offers nine premium beach volleyball courts and is the hub of high performance volleyball training in the U.S. The pro tournament will feature for the first time, an elimination pool play format where one team will be eliminated per day creating a competition never seen before. In conjunction with the pro tournament, the NVL is hosting a Volleyball Vacation experience for fans with a weekend full of volleyball festivities as well as food trucks, inflatables and dunk tanks. The league will be offering both a free clinic and open play with the NVL pros for players of all ages. The renovated Club Med Sandpiper Bay resort is family friendly and offers a range of sports and activities including paddle boarding, sailing, flying trapeze, tennis, golf and more. Access to the volleyball courts and participation in the NVL clinic and tournament is open to the public. Usage of anything inside the resort including food, beverages, access to pools and other Club Med activities (i.e. tennis, golf, paddle boarding, kayaking, trapeze, etc.) requires purchase of a Day Pass for guests not staying at the resort. Tournament VIP tickets may be purchased here and must be used in conjunction with a Day Pass. Fans are encouraged to purchase the Club Med weekend package to be able to take advantage of all of the events, activities, and parties that feature the top NVL players. Please visit the room reservation page to view booking options. Full Players Championships event details can be found here. All matches will be live streamed for free on the NVL Network. The official tournament hashtag is #NVLPSL. Local residents interested in volunteering may sign up here. Established in 2010, the NVL is a professional beach volleyball league built by players for all players, united in one mission: to create a sustainable future for pro beach volleyball in the U.S. Home to eight professional events in 2015, a grassroots series, and the Club Med NVL Beach Volleyball Academies, the NVL is the only national platform for current professionals and players of all levels to showcase their talents and pursue their aspirations in the sport. With sand volleyball now a sanctioned high school sport, the NCAA’s fastest-growing emerging sport in history with over 200 schools offering scholarships in 2016, the NVL is building the infrastructure for young players to achieve their dreams. 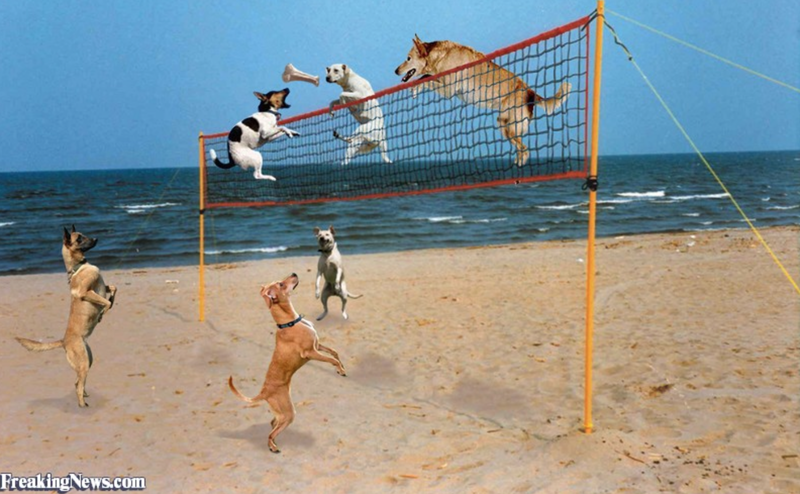 Pawsitively Awesome Beach Volleyball Plays By DOGS!